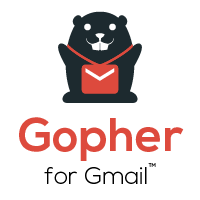 Access to Gopher for Chrome Premium, Gopher for Gmail, Gopher for Users, and Gopher for Groups. Exclusive voting membership in Gopher Pack ideas board. 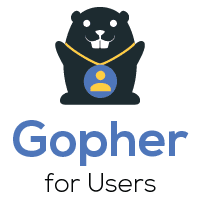 Early access and premium license for any new Gopher tools we create. 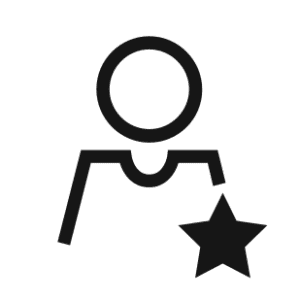 Premium license to all current and future G Suite admin and workflow tools. Early access to tools in development. Premium on-boarding supports. Exclusive voting rights in Amplified Admin Tools Unlimited ideas board. Quarterly systems transformation hangouts and product feedback sessions with other districts. In the fall of 2016, our district deployed 4200 Chromebooks to 1:1 students. We ran into some major problems in asset management in the Admin Console soon after. Without Chrome Gopher, it would have taken us months to correct all of the inventory errors. 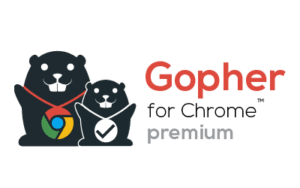 Chrome Gopher paid for itself in a week. 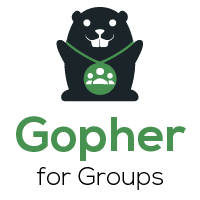 I have told many other districts that if you are managing more than a couple hundred Chromebooks, Chrome Gopher is a must-have tool. A GUI and a password generator. #Thebomb! I promise to still use GAM, but not for user creation anymore. When it comes to new user creation, I am going to be using @amplifiedlabs #usergopher from now on. Extends the reporting powers of the Chrome Gopher to include user sessions that capture username, local & public IP address, start time, and session duration in minutes. Claw back emails after phishing attacks, FERPA breaches, or inappropriate sends. Use Gmail Log Search results to target and delete unwanted emails from user inboxes. A quote request grants your domain 30-days of premium tool access with no obligation. Give your school leaders, coaches, and support staff administrative superpowers in Google Classroom. Support your teachers in the transition to using Google Classroom as your primary LMS. 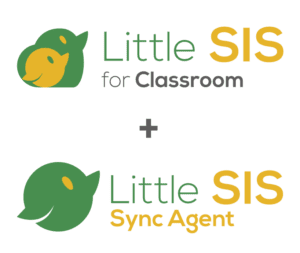 Little SIS for Classroom and the Little SIS Sync Agent provide centralized provisioning, management, and insights for Google Classroom. Designed with piloting and change-management in mind. 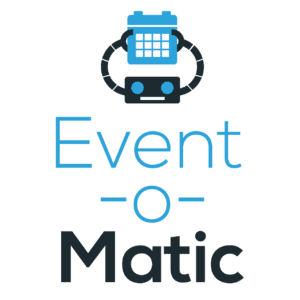 Centralized AD-sync or admin console management of Groups will only get you so far. Delight your staff by making clubs, teams, and other special uses possible in Google Groups. 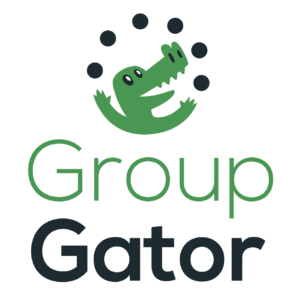 With Group Gator you can keep your existing centrally-managed groups, while also freeing your teachers, coaches, and office admins to manage additional “special groups” simply and easily. Easy lookup and bulk add / remove of group members. 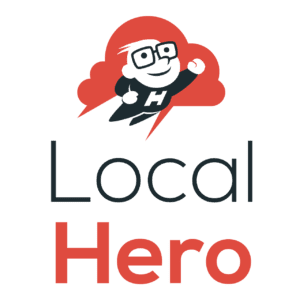 If you can auto-export SIS or EIS data CSV files to your local network, Local Hero can auto-update Google Sheets and Google BigQuery tables with this data. Bundle price represents a discount of 33% off a la carte tool / support pricing. Additional 10% discount for our NAGCT members. Amplified IT Add-ons are the magic dust that turn Google Administrators into Google Wizards. I am really impressed by the robust and thoughtful design of Little SIS for Classroom. It loaded our entire district’s G Suite users and 7,500 Classroom classes in just a few minutes, and allowed us to get a great baseline on the current state of adoption. Its granular sync controls are allowing us to design the right sized pilot as we begin to scale Google Classroom to become our district’s primary LMS. Your sessions and resources have saved our District time which is saving us money. Thank your for the efficiencies you are providing through your different apps.